This historic airfield was the site of the first Australian Military Flying School, which started in 1912 with a fleet of two BE2a two-seater biplanes, one Bristol Boxkite two-seat pusher biplane, and two Deperdussin single-seat monoplanes. 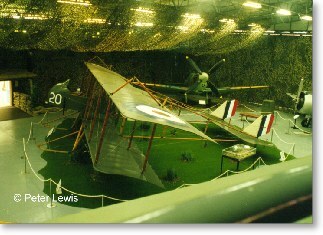 Although no longer an active military airfield, there is civil activity and the Museum is able to operate some airworthy aircraft from their site. 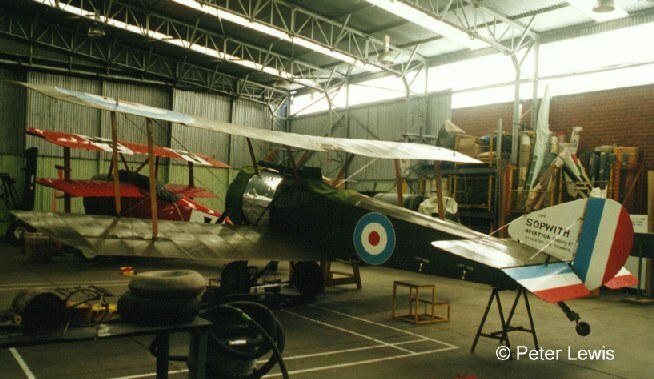 In the restoration hangar we were able to inspect the Supermarine Walrus amphibian. This is being restored after spending 50 years in the Antarctic, being wrecked in a gale there in 1948. 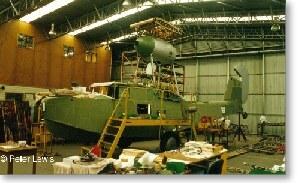 It's a major restoration, and there is a long way to go yet. Heading into the Museum itself, firstly you pass through displays of uniforms, regalia and souvenirs, then into the first aircraft hall where the more classic types are on display, starting with this Maurice-Farman Shorthorn, a pre-Great War design with a built-in headwind. (Is this genuine, or a replica? There is no indication given here). 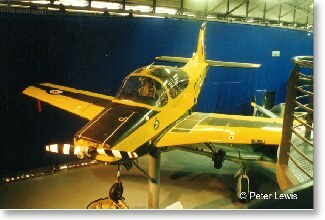 A rather more modern training machine is this NZAI Airtrainer. 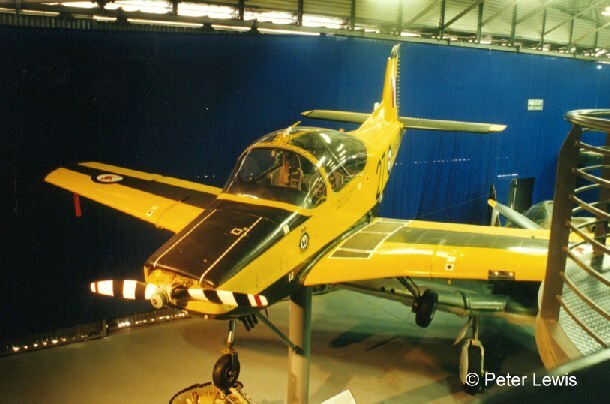 This is a design based on the indigenous Victa Airtourer, an Aero Club trainer whose design rights were sold off to a New Zealand firm after Government inaction. 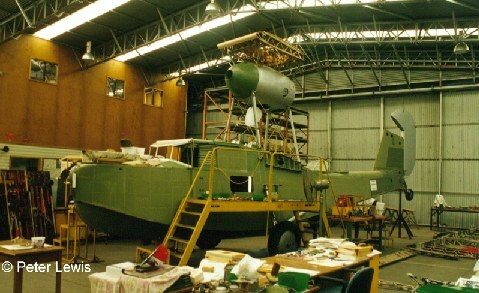 Following considerable redesign to meet military needs and specifications, the Australian Government then bought 52 of them between 1975 and 1980 to replace the Winjeel in RAAF Service. 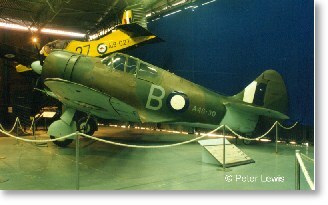 There are some really historic aircraft here, like this CAC12 Boomerang 'Panic Fighter'. 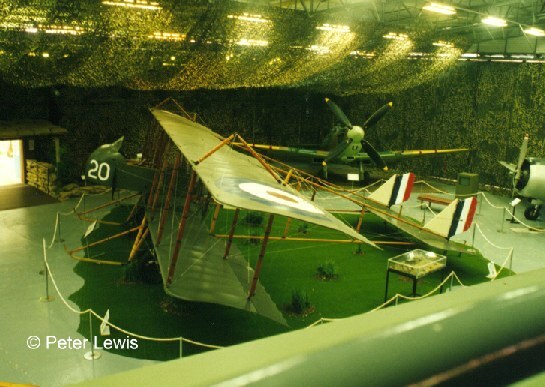 The Japanese successes early in the 1940s left Australia vulnerable, with no really effective fighter cover. 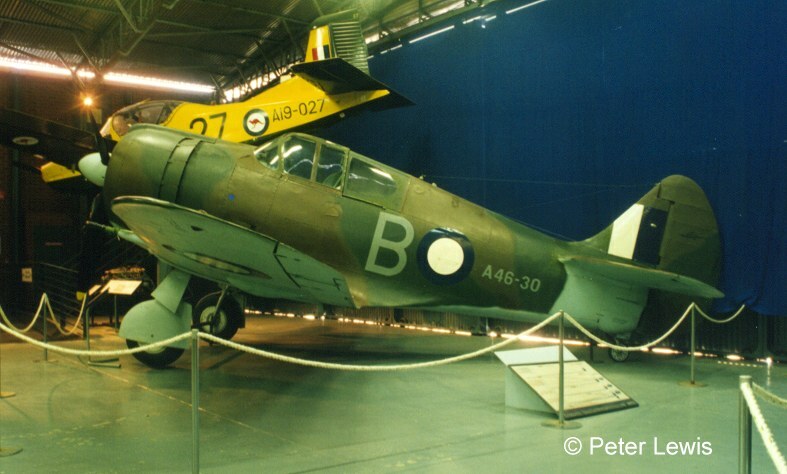 The Boomerang was a rapid response, utilizing components from the Wirraway trainer to speed development. 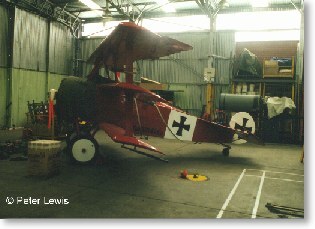 250 were built, and this example is said to be the only survivor. 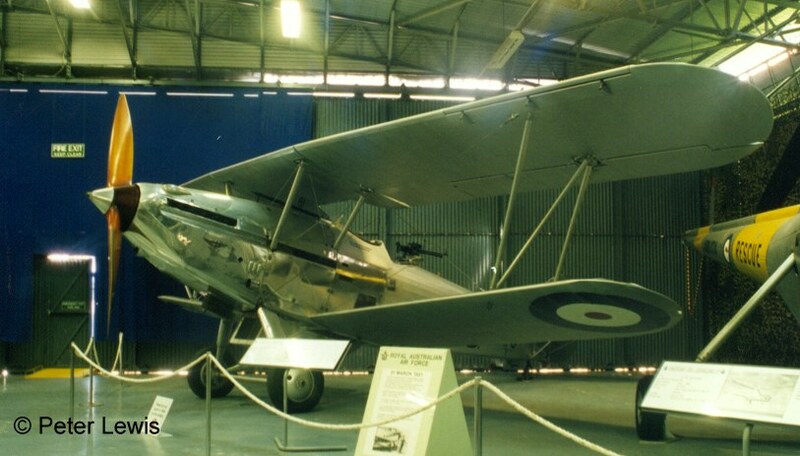 This Hawker Demon is a superb example of 1930s aircraft technology from the heyday of the military biplane. 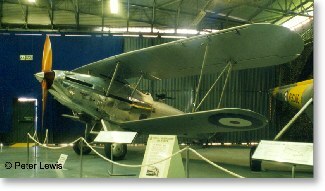 The Demon was the ultimate development in the Hawker Fury/Hart series, and was the last two-seat biplane fighter to be manufactured in any significant numbers. 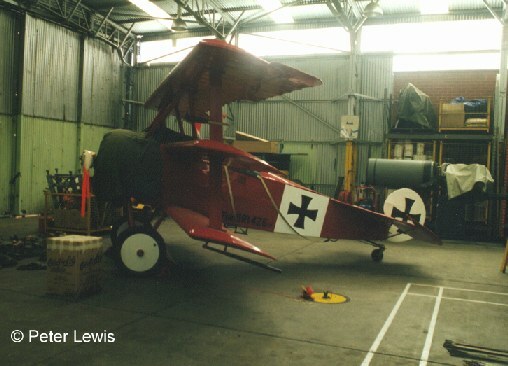 What is even more remarkable about this beautiful exhibit is that this aircraft crashed into the bush in Tasmania in the late-1930s, and was rescued and restored 50 years later! 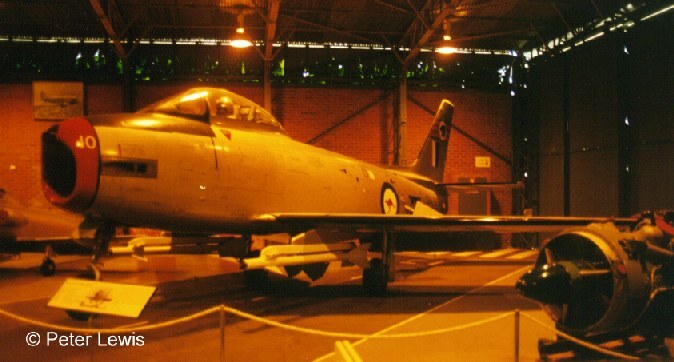 The second display area is largely devoted to more modern jet aircraft, covering the period from the Gloster Meteor, de Havilland Vampire and CAC-27 Sabre right up to the GAF Mirage and McDonnell Phantom. 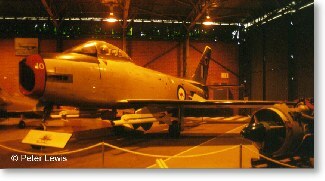 It is a crowded section, but this Sabre is typical of the exhibits.